During the trip to Northumberland recently, I took along some craftwork to do during the drive up (which didn't happen as I had a migraine), the drive back and in the evenings. I packed a few things but forgot key items. I packed my snowflake patterns and hook, but forgot the thread, I packed my cowl pattern and yarn, but forgot the hook, I packed some cross stitch but forgot the chart! The one thing I got right was baby bear hats. in 4 different sizes - don't they look cute together! This yarn I picked up in a craft shop in Alnwick, it's gorgeous! It's Sirdar Hug, a chunky yarn that feels amazingly soft. I bought two balls of this light brown and one each of two shades of blue which I intend to use to make myself a hat. I think there are three sizes of hats here. 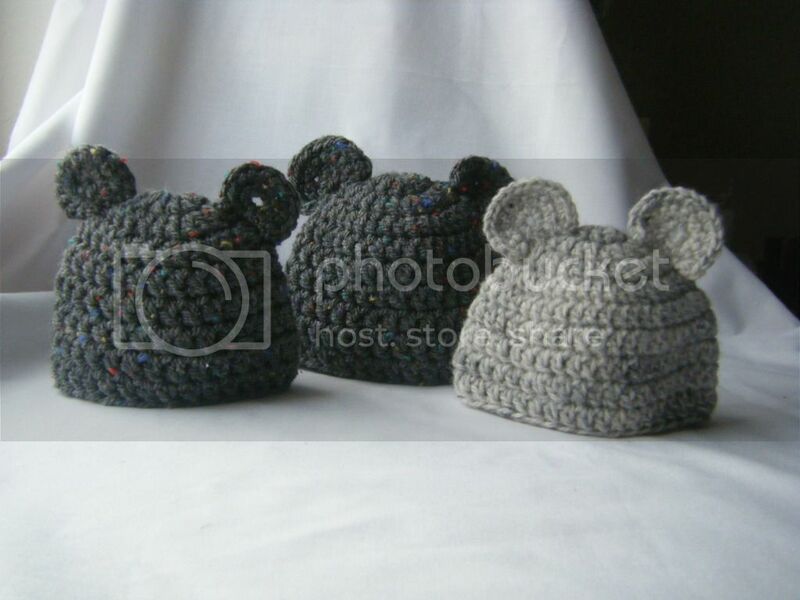 The two on the left above are made from Sirdar click. I know real life bears don't have coloured speckles on them, but who cares when they're this cute? The other one is made from the grey aran I used to make the twisted beanie recently, I had to play around with the pattern as it is a much thinner yarn, I made the 6 month version, but added extra stitches and rows. So that's 11 baby bear hats for the craft fair! 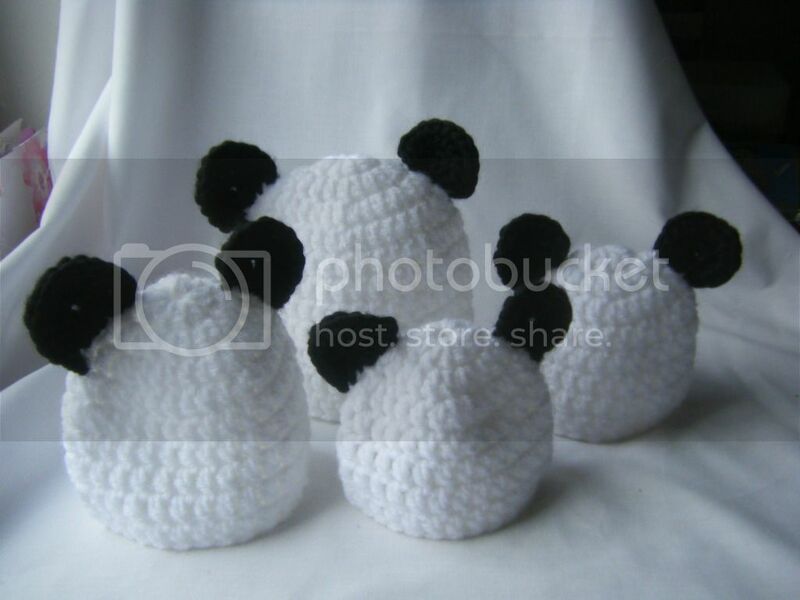 This is a free pattern by Alli Crafts which can be found here. 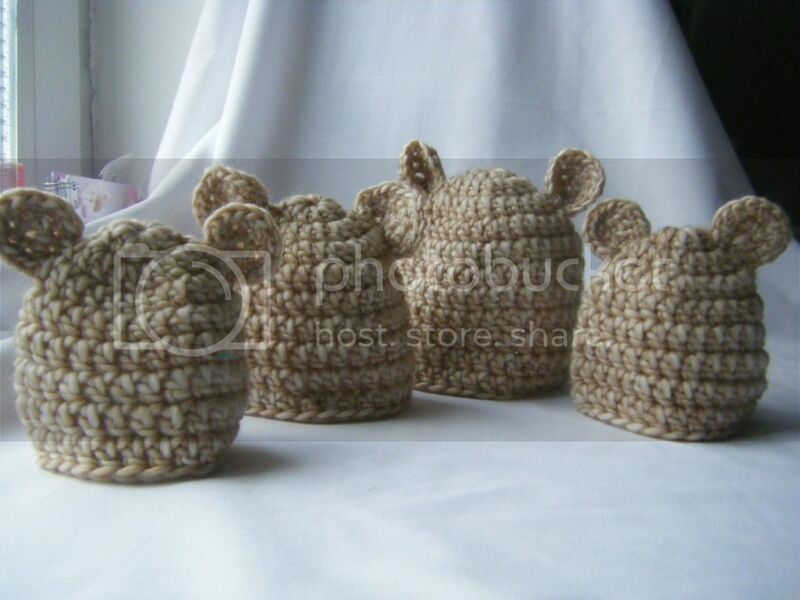 A family of bear hats, they're so cute!! 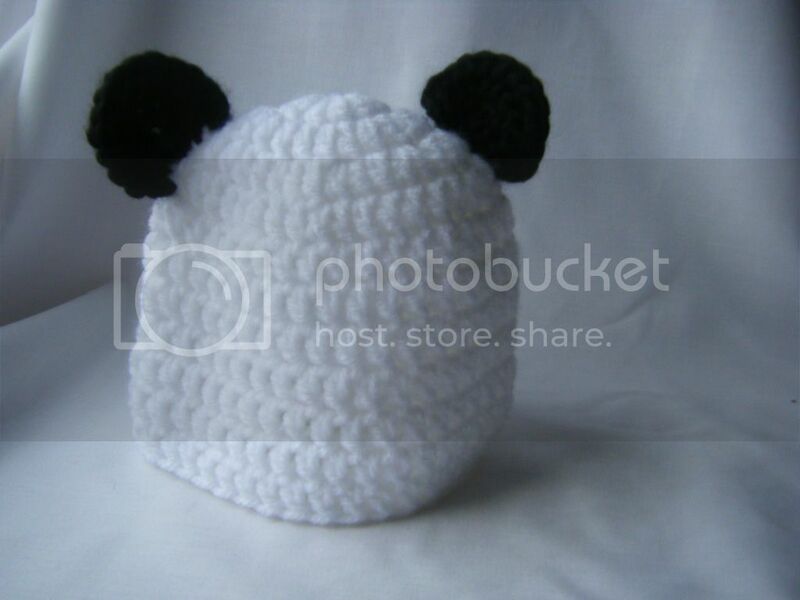 I would LOVE a bear hat btw, you should make them in adult sizes! Well you have been on a hat knitting fest! They are all lovely and will be very popular on your stall I am sure. EEeeeeeeeeeeeeeeeeeeeeeeeeeek totally adorable, lol! I bet they sell out in a flash!